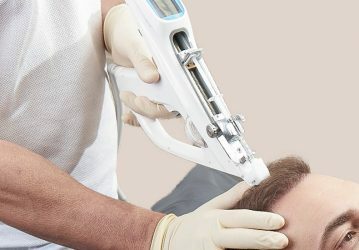 In the HAARZENTRUM AN DER OPER, we make use of highly-modern low-level laser energy to stimulate atrophied follicles, to stop the progression of hair loss, and to stimulate new growth. To do so, we use the ablative FX laser, which creates visible light in the red area of the spectrum. 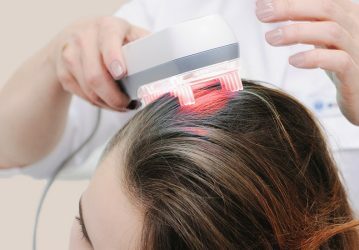 Over several sessions, the scalp is exposed to the powerful laser with a wavelength of 650 nanometres. 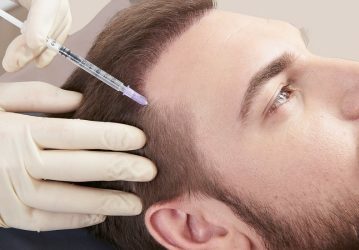 Over the course of several months, the laser energy gradually regenerates the hair follicles, allowing for healthier, thicker and fuller hair growth. 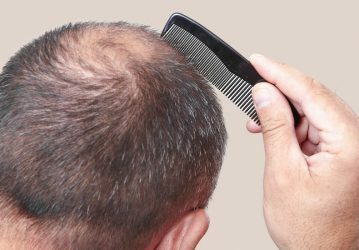 The method is particularly suitable for men and women with hair loss in the early stages. One session takes about 30 minutes. To begin your course of treatment, we recommend one application every four weeks. No elaborate preparation is necessary. 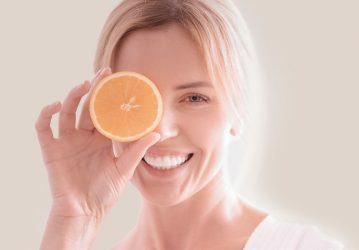 However, the skin should not be exposed to any intense UV radiation before the laser treatment. 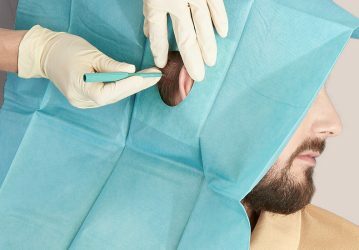 No anaesthetic is used to carry out the treatment. Most patients even describe the treatment as pain-free and with a pleasant cooling sensation. You don’t have to plan in any time off. A scab merely forms on the treated area a few days after the procedure. This can generally be well concealed by using the covering hair which lies on top. 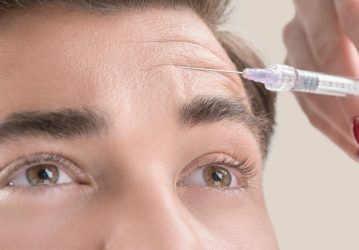 In the early days after the treatment, it is imperative that you apply a sunscreen with a high SPF to the hairline area. 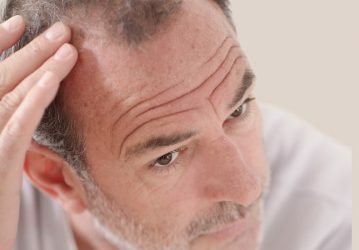 You can wash your hair again as usual as early as two days after the laser treatment.